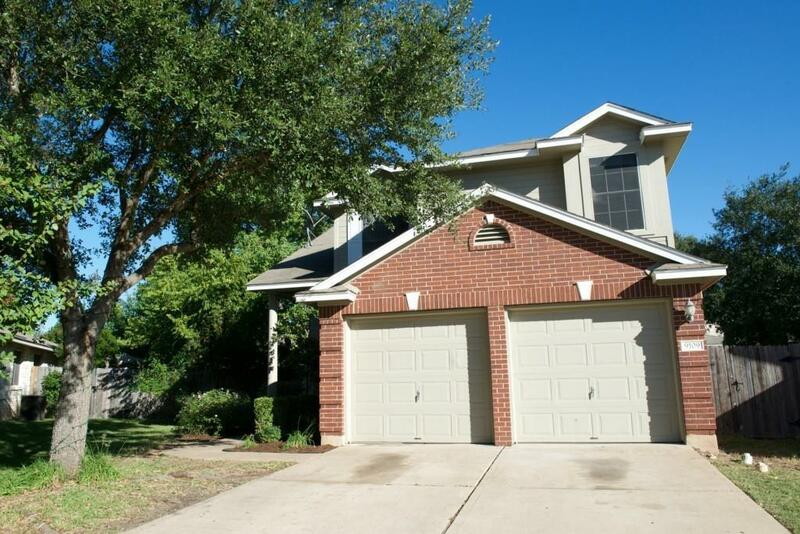 Well maintained 2 story home in popular Southwest Austin neighborhood. 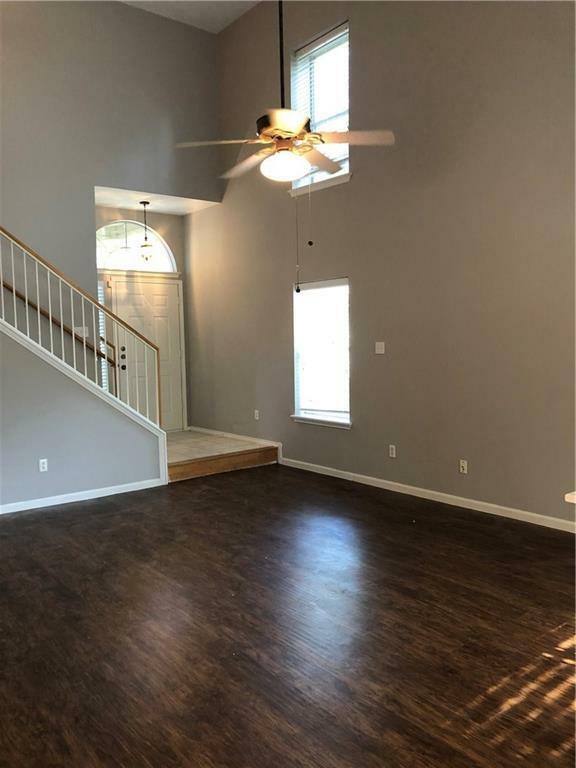 Open floor plan featuring high ceilings, office on main level, new floors downstairs, new carpet upstairs, and wood floors in living & office area. 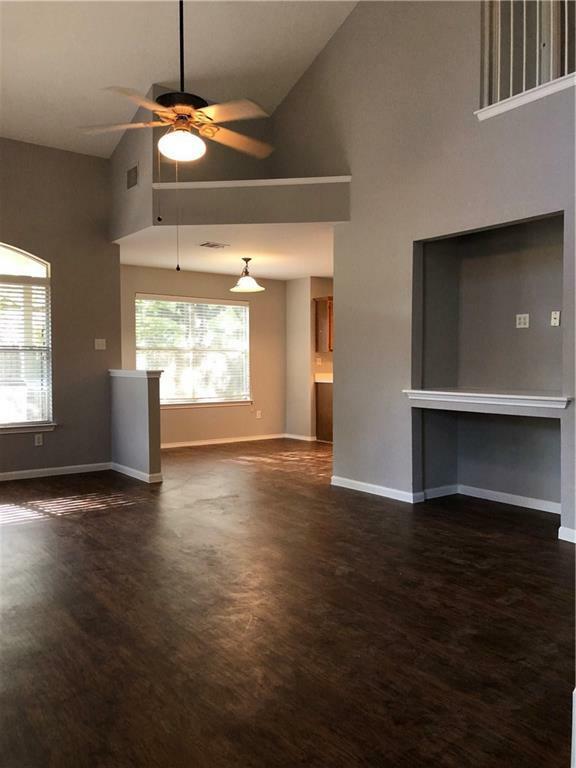 Fresh paint throughout. Huge backyard deck offers low maintenance landscaping and the perfect space for outdoor entertaining. Situated on a cul de sac on a quiet street. 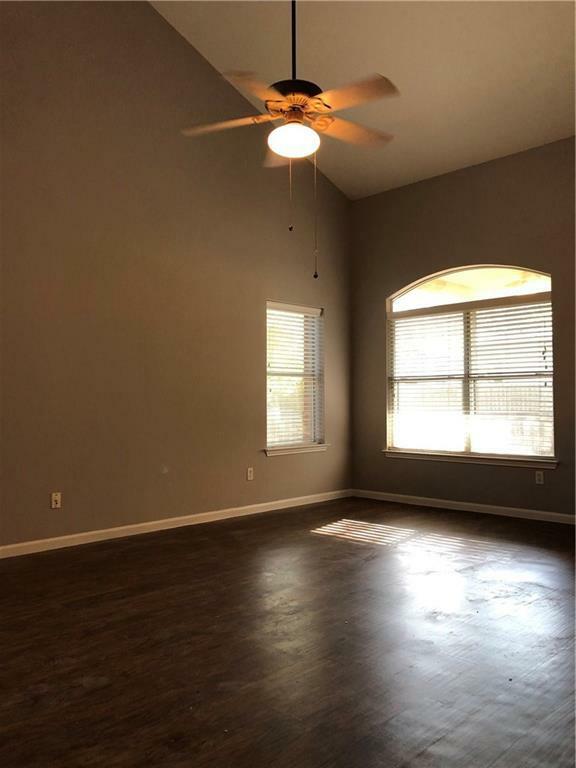 Convenient location, just minutes to Downtown, shopping, restaurants, and grocery stores. Feeds to Bowie High School!